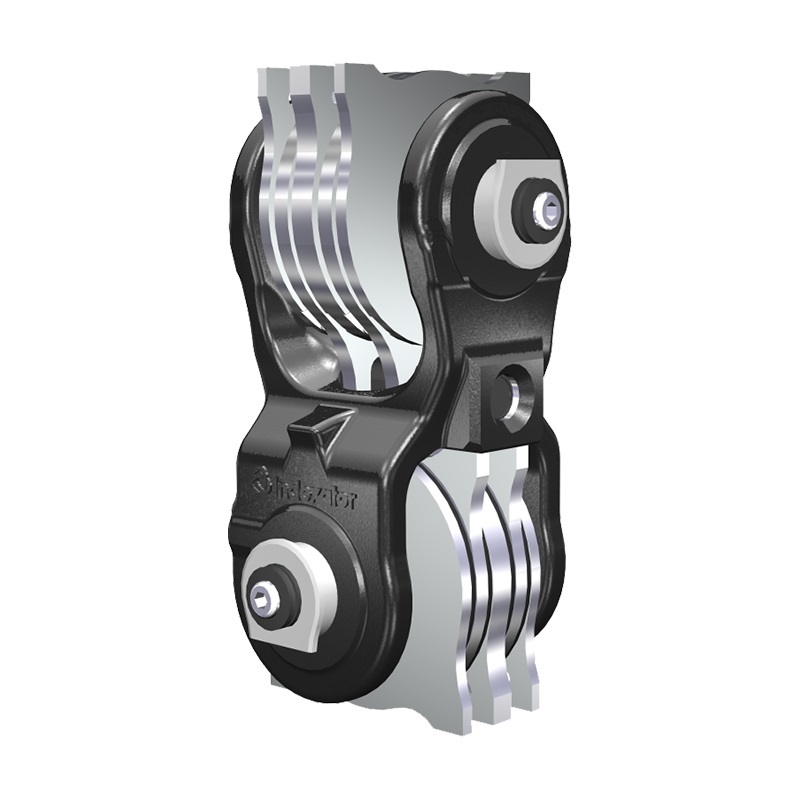 The wide range of Indexator rotators are suitable for the most demanding materials handling tasks. 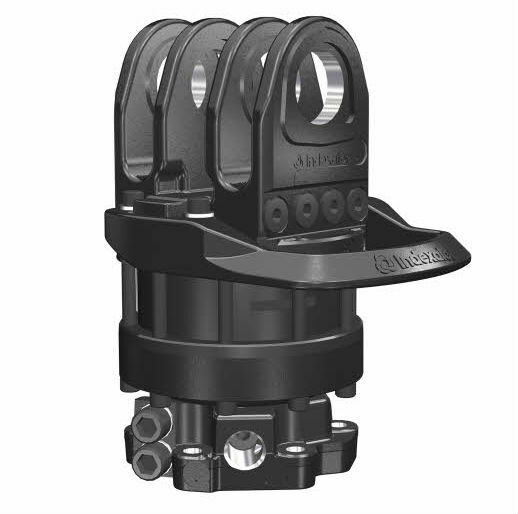 The compact, robust and low profile design, combined with the high quality materials used in construction, ensure a long working life. 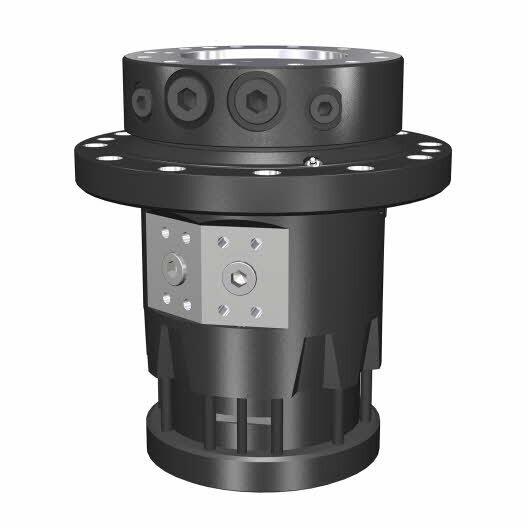 Rotator shafts are manufactured from high quality alloy steel; every rotator has reliable bearings and is hydraulically balanced for long service life. 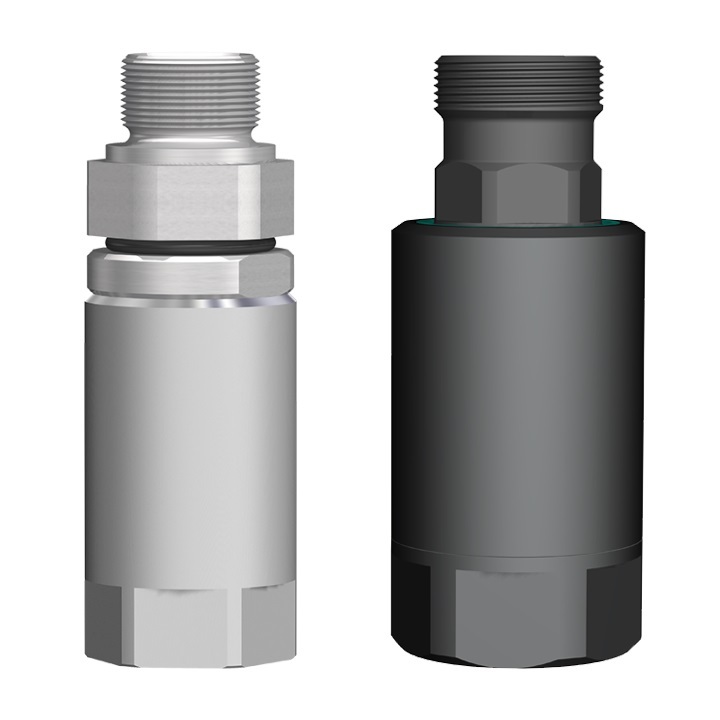 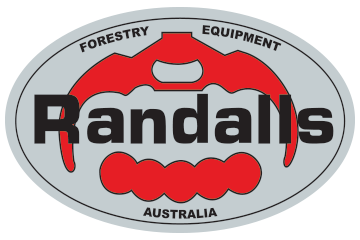 Randalls stock a comprehensive product range including GV and IR rotators, swing damping links and hose swivels. 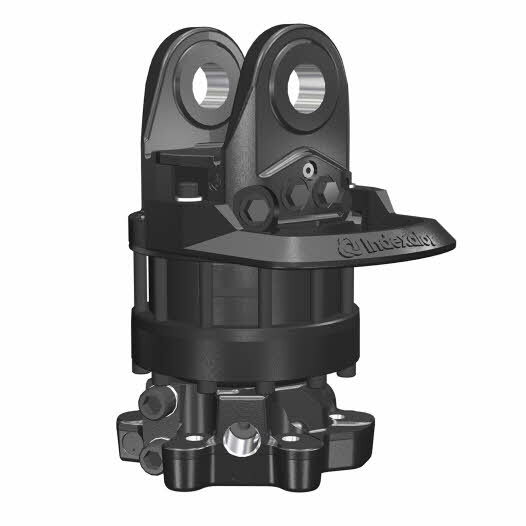 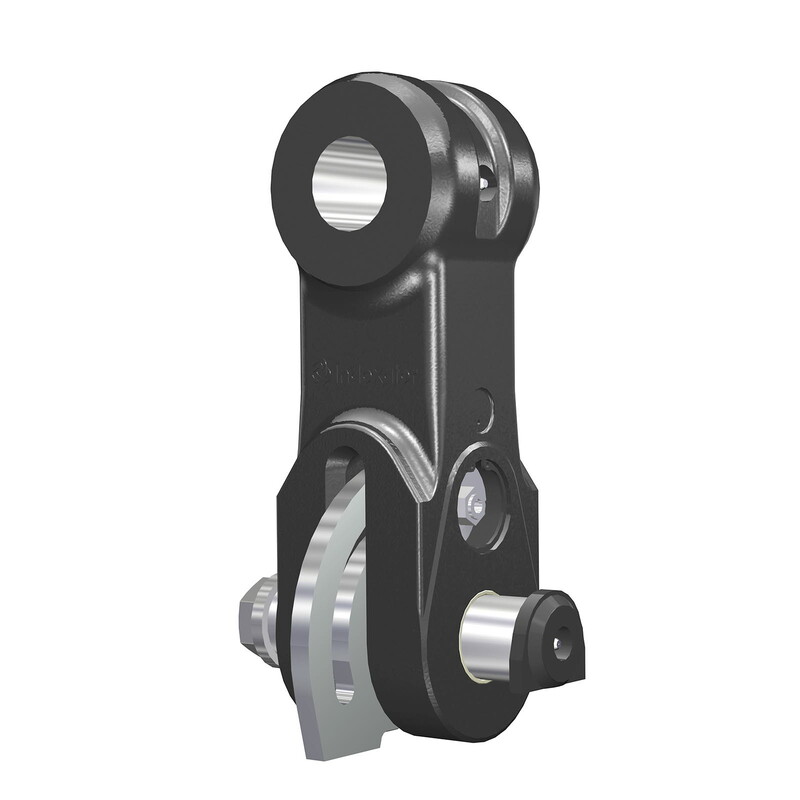 We also maintain stock of replacement parts to suit Indexator rotators, swivels and links.